‘We would like the almost impossible to happen,’ says Maltese PM in Salzburg. Two EU leaders said Thursday they would like the U.K. to hold another referendum on Brexit — despite Theresa May specifically ruling out that possibility. “We would like the almost impossible to happen … that the U.K. has another referendum,” Maltese Prime Minister Joseph Muscat told BBC Radio 4’s Today program. 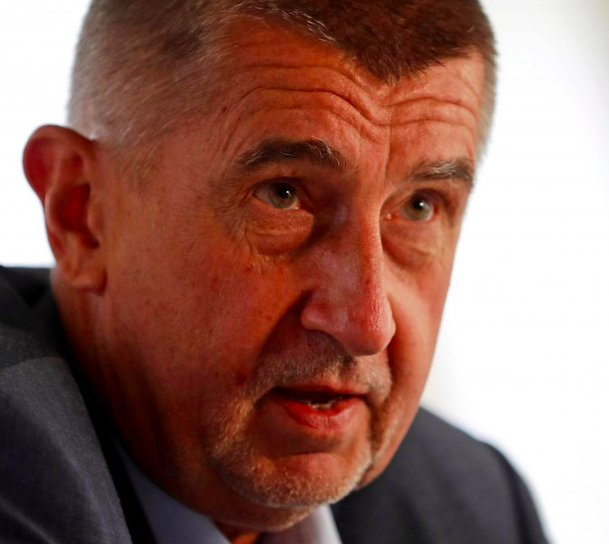 Andrej Babiš, the prime minister of the Czech Republic, also said he is “very unhappy” that the U.K. is leaving the bloc and he would like to see the country hold another referendum that might overturn the result. In an after-dinner address to EU leaders in Salzburg on Wednesday, the British prime minister said the U.K. would not push back the deadline in negotiations or hold another referendum on Brexit. A number of pro-EU organizations and politicians in the U.K. have called for a referendum on Brexit after the terms agreed for Britain’s departure from the EU are clear. At the weekend, London Mayor Sadiq Khan suggested the people should “take back control” because of the government’s “abject failure” to negotiate a deal with Brussels.